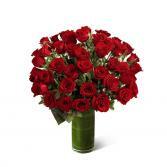 Beautiful arrangement of red roses. 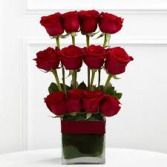 Three sizes for your budget; 36, 48 or 60 roses. 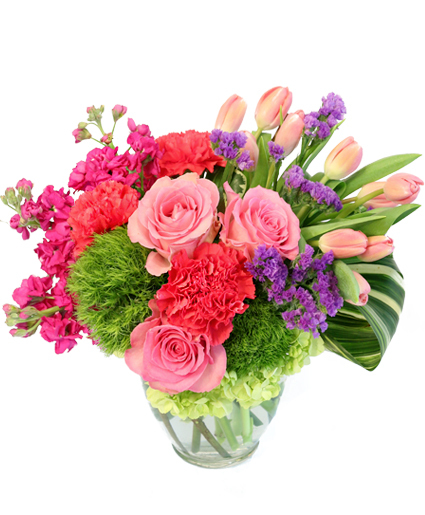 The floral arrangement works as similar as possible to the illustrated one, if there is any change, they are replaced by flowers of equal or better quality than the ones illustrated.